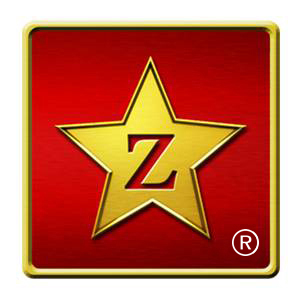 Zobnot provides a forum for actors, dancers, models, singers, musicians, bands to post resumes, photos, songs, & videos for viewing by agents, producers, managers, talent scouts, choreographers & casting directors ("employers"). The Employers can utilize our customizable search engine to weed through Talent to find exactly whom/what they seek. We also offer a monthly talent contest awarding $1,000 to the talent member with the most votes. Ms. Dane spent 20 years working within the Entertainment Industry as a classically trained actress, screenwriter, and partner/film producer with Dominion Entertainment. She has certifications in Dramatic Arts from The American Conservatory Theatre (in San Francisco) and The London School For Performing Arts; and is a member of SAG/AFTRA. as high-tech secure transaction processing. He also has extensive experience developing, managing and analyzing marketing campaigns. Rick is a graduate USC with a B.S. in Business Administration. For nearly 30 years, Mr. Kraemer and his marketing firm ProActive Direct has successfully marketed a vast variety of products and services for such prestigious clients as Warner Bros., Nordstrom, Wachovia,Genworth Financial and Oregon Public Broadcasting, among many others. He is a graduate of California State University, Fullerton with B.A. in English.